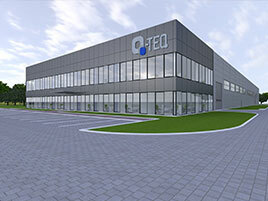 QTEQ: is a young company, but relies on a team of qualified technicians and on the many years of multi-wire technology experience of MICHELE BIDESE, the main shareholder and company’s president. 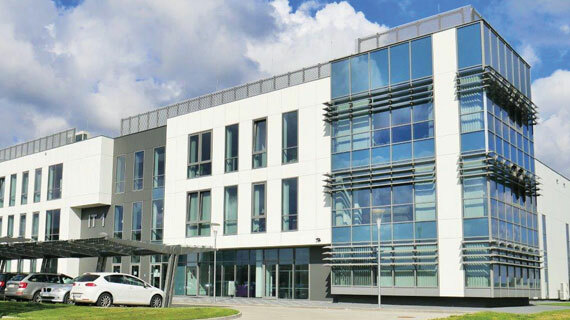 QTEQ is well aware that the diamond wire cutting technology needs new development steps and new challenges: for this reason, the company is strongly focused in the research and development of new technologies and more competitive solutions to propose to the international stone processors. 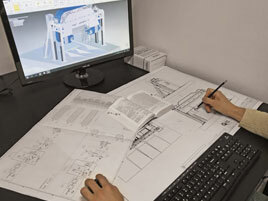 With the introduction of new technical solutions, QTEQ wants to satisfy the most ambitious production requirements of the most demanding stone processing companies, which are determined to increase their quality and reduce their cutting costs in the everyday more competitive market. To meet this new challenge, QTEQ introduces today the new multi-wire cutting machines range “PREMIA”, including a number of technical developments and advantages compared to the more traditional machines available at present in the market.